A MARTA train at West End station. Over the past decade, many metropolitan areas across the United States have increased transit funding and supported denser land-use to fight congestion and increase economic competitiveness. Nonetheless, in communities like Gwinnett’s around the nation, we’ve also seen Uber, automated vehicles, hyperloop, and even flying cars offered as reasons not to commit to long-term transit planning. These expectations are wildly inflated, both in terms of technological maturity and regional transportation utility. After nearly a decade of operations, both Uber and Lyft are still deeply unprofitable, and their business models may not be sustainable in the long run. But what if they could cut operating expenses by eliminating drivers? The prospect of low-cost private “robotaxi” fleets blanketing a metro free of taxpayer subsidies is certainly an enticing vision. That vision, however, would require fully automated vehicles, and is more than a decade off. And even then, Gwinnett’s roads simply don’t have the capacity to support more private transportation for its growing population and employment centers. Conventional high-capacity transit offers far more promise for congestion reduction and quality of life improvement for all residents of and visitors to the county. In the past year, I’ve helped Peachtree Corners develop its automated vehicle test track, and as part of a team of Georgia Tech transportation researchers, developed the Georgia Department of Transportation’s statewide automated vehicle technology roadmap. In my current role with the Center for Transportation and the Environment in Atlanta, I work with manufacturers, suppliers, and fleet operators to develop and commercialize advanced vehicle technologies, particularly around driver assistance and automation. I understand these technologies and their development trajectories intimately. While I’m genuinely excited that we’re now demonstrating many of them on public roads, and eagerly anticipate their eventual mass deployment, I see the need for a collective reality check on the timeline and transformative impact of their arrival. One October 2018 poll from Thatcham Research, Euro NCAP, and Global NCAP found that 71 percent of global respondents believed they could already purchase a self-driving car. No leading automated vehicle technology firm would support this claim, and many are now postponing their commercial deployment timelines by years. Most of these firms have finally come to appreciate the magnitude of their task ahead, but those reduced expectations have yet to permeate popular perception of the technology. Tesla CEO Elon Musk, while justifiably credited for popularizing electric vehicles, has contributed to this misinformation by claiming that, absent regulatory constraints, his cars would be capable of full automation. They’re not. Tesla’s current and near-term technology only supports steering, braking, and acceleration assistance on highways, and low-speed vehicle retrieval. This degree of automation still requires full attention from drivers when their system is engaged. I highlight Musk, not only because he’s drawn the ire of automated vehicle leaders for misinforming the public in a way that threatens the entire industry’s credibility, but also because he’s oversold the plausibility of privately financed mass transportation. His Boring Company’s hyperloop concept does not stand up to serious scrutiny. 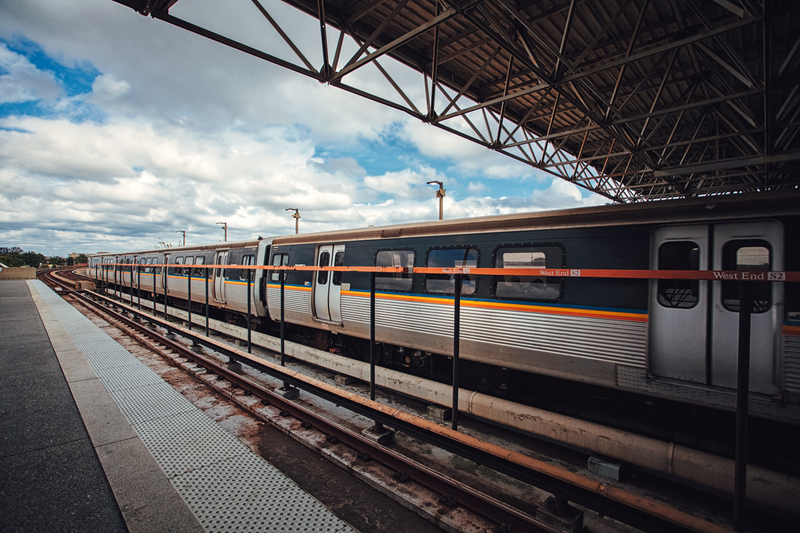 In metro Atlanta, a firm promoting a similarly half-baked concept using suspended pods for on-demand transit has drawn interest because it has promised the system at no taxpayer cost. Flying cars developed by Uber and others will have similar network and capacity problems, even after they’ve demonstrated technical viability. Fully functioning, high-capacity systems using these technologies would cost orders of magnitude more than claimed, and almost certainly require large public subsidies or eventual government bailouts. Engineers with little experience in transportation systems or network planning often come bearing promises of privately-financed silver bullets. They successfully woo millions of Americans eager for transformational transportation solutions without any support from taxpayers. I understand and appreciate that appeal, however, there are no silver bullets in transportation. There is no serious substitute for conventional rail and bus service backed by good land use planning. No private money will come to rescue Gwinnett from the crippling congestion that former Governor Nathan Deal—when endorsing the transit measure—cited as the greatest threat to the county’s future. Gwinnett’s continued dynamism is critical for the prosperity of metro Atlanta, and I hope Gwinnett residents consider these facts when they vote on the county’s transportation future. Nathaniel Horadam is an automated vehicle specialist at the Center for Transportation and the Environment in Atlanta. Views expressed are solely his own and do not necessarily reflect those of his employer.